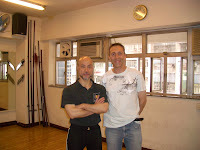 Today I had the rare honour of speaking with internal martial arts master, teacher and historian CS Tang at his studio in Hong Kong. 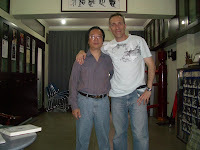 Over our 2 hour interview we discussed many different topics covering xingyi, bagua (the Gao style of Zhang Junfeng in particular), taiji, Chen Pan-Ling, Wang Shujin, yiquan, shaolin, competition wushu and factors giving rise to change and evolution in all these martial arts systems. In the context of these discussions, I floated some of my theories of the relationships between various schools. 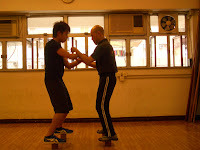 As I predicted, Master Tang had quite a different take on things: for a start we discussed my long-held theory about the relationship between the zhan bu (battle stance) of xingyi (sometimes called "rowing stance" and seen in the "san ti" posture) and sanzhan/saamchien/sanzhan. 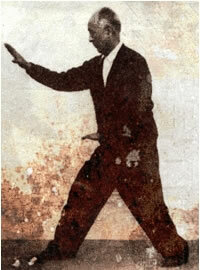 Master Tang felt that xingyi's stance was of northern origin and was completely unrelated to the southern sanzhan-type stances. The fact that they might share a name or that they might have similarities (particularly in the case of some variations) was, in Master Tang's view, simply a matter of coincidence or parallel evolution. Rather Master Tang proposed that the various martial systems of China developed independently - much as languages do. You get some "drift" from village to village, but ultimately the language they speak in, say, Harbin in the far north of China is completely different from that spoken in Guandong, Shanghai or Taiwan. 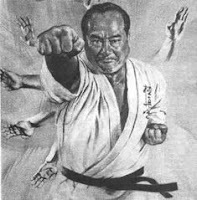 Essentially the Master's view was that martial arts styles developed fairly independently in local regions. He sees xingyi as a northern system, for example. That it has spread throughout China is a matter of fact, but it originated in some village in the north. 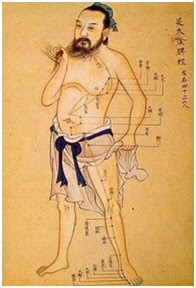 He expressed the view that xingyi lieu he (mind/form boxing of the 6 harmonies) was probably the oldest of all the extant Chinese martial arts. 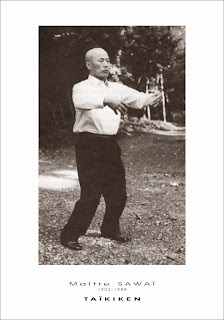 Master Tang went on to express the view that unarmed systems of combat, as we know them today (and I assumed he meant the wushu/striking type arts with forms), probably only originated around 200-300 years ago. In other words, before that time martial arts in China consisted of practical practice with weapons (as was the trend in the rest of the world, eg. in Europe). 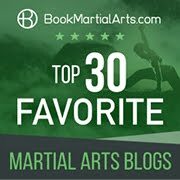 For some reason, a couple of hundred years ago something in the broader Chinese culture - a particular zeitgeist - gave rise to the kinds of martial arts we come to associate with China today; form-based systems that cover striking, blocking and qin-na (locking/grappling/throwing) applications. The zeitgeist might have spread, but the arts did not; Master Tang felt that the various arts developed locally - village by village. Clearly neighbouring villages would influence one another. 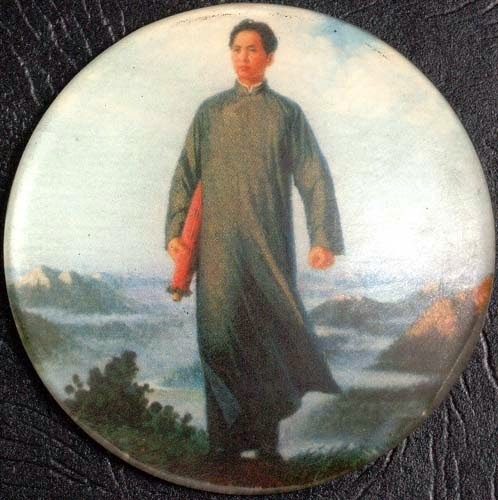 But the notion that one art (such as xingyi) was the precursor of all Chinese martial arts was not correct. Legends, such as that of Yuei Fei creating xingyiquan, are, in the Master's opinion, just that: mere fables without historical substance. "In order to understand what I mean you have to get inside the Chinese culture," Master Tang said. He the proceeded to describe the far-eastern notion (which I have described elsewhere) that tradition brings legitimacy. 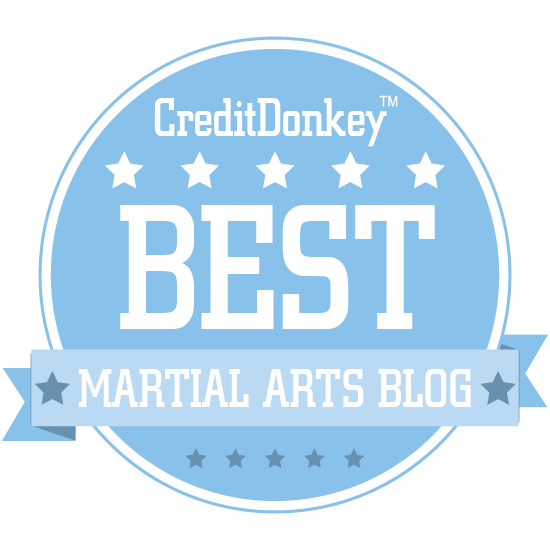 "In other words," I said, "these legends were made up so that the martial arts would appear to be far older than they are, and therefore make them more 'legitimate' in the eyes of the populace?" This discussion has given me pause to reconsider some of my theories which are based on assumptions that there is at least some truth to some of these legends, however tenuous or distorted. 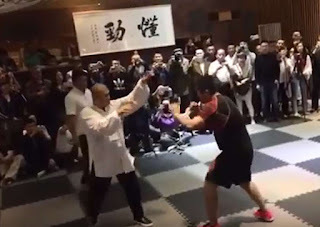 One such theory, as stated previously, was my view about the relationship between xingyi's zhan bu and the sanzhan/sanchin of white crane and hakka, and even the "A" stance of wing chun/ving tsun. The link between wing chun and yong chun white crane seems quite strong when one considers their shared creation myth. The myth might be just a myth, but could it at least indicate some kind of close relationship between the arts - perhaps even a linear one? Curiously I had only just been talking earlier today with Ving Tsun principal and chairman Master Cliff Au Yeung about this very issue. He kindly allowed me to watch him take a private lesson (a very great honour given his level of skill and ability) and I remarked to him afterwards that I thought there was a relationship between the basic stance of his style and the sanzhan of white crane. "There is a little," he said with a small smile. What was left unsaid was the understanding that whatever the relationship, it was not linear; one art hadn't evolved into the other. They might have influenced each other, but they evolved on their own. They are no more developments of each other than Portuguese is a form of Spanish etc. They might have a common ancestry for certain "constituent elements", but in other respects they are unique. 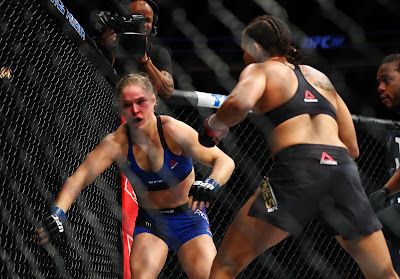 If there is one common thread throughout any research of the martial arts history it is the cacophony of views canceling each other out in spiral of conflicting opinion. Also present is the old adage: "the more one knows, the less one knows." But, I guess,this search for enlightenment is its own reward. Beyond the "matter of coincidence and parallel evolution," we have to add today the factor of the ever-increasing trend in "cross-training" of which, I believe, you are a good example. 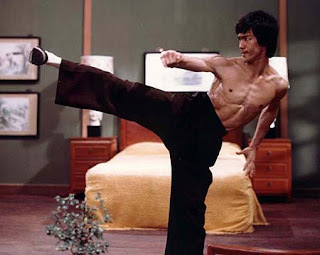 Just think how far you have traveled in the martial arts since the old Goju dojo in South Africa. I'm inclined to think this will be the future trend. Nice blog. 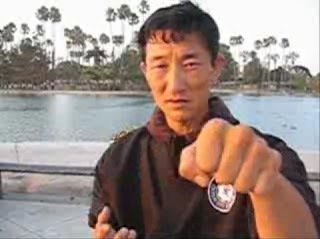 As for the sifu's opinion regarding weapons and empty-hand training...I'm inclined to agree with his view. Indeed Jorge - that is something I didn't touch on, but have been thinking since I wrote the article. Cross-training is certainly not a new innovation! I just realised how much when I was training in Kowloon today! Hi Dan, came here by way of your forum. Did he mention whether the weapons arts had forms in his opinion? Nick. Hi Nick. No forms as such - just 2 person drills as per kenjutsu or European traditions etc. Since most of the classical admonitions by the arts that you mention seem to come from ancient times when "Liu He" was paramount, I think there is more than a 'parallel development'. What I expect happened is that there was a time when the knowledge and utility of the six harmonies was paramount, but as martial-arts declined more and more arts lost the non-intuitive trainings of the liu he, divergence spread. I don't really know much about C.S. Tang's understanding, since my interest has been more in northern neijia, but I'll research it more since I have a copy of his book, "The Mysterious Power of Xing Yi Quan" and I tend to like a lot of the things said in it.